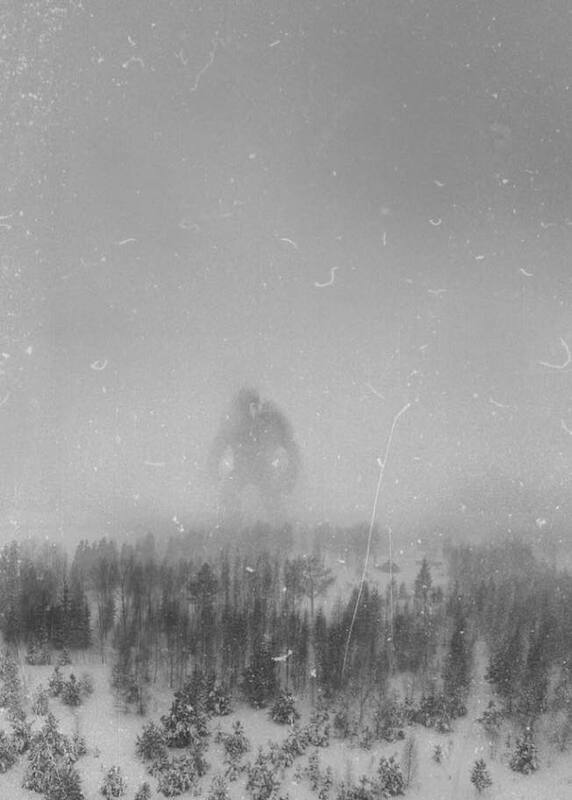 Claim: this is a photograph of the Great Norwegian Mountain Troll. It was taken in December of 1942 by the crew of an RAF Recon Flight 300 miles north of Bergen. Image courtesy: IMDb movie database. 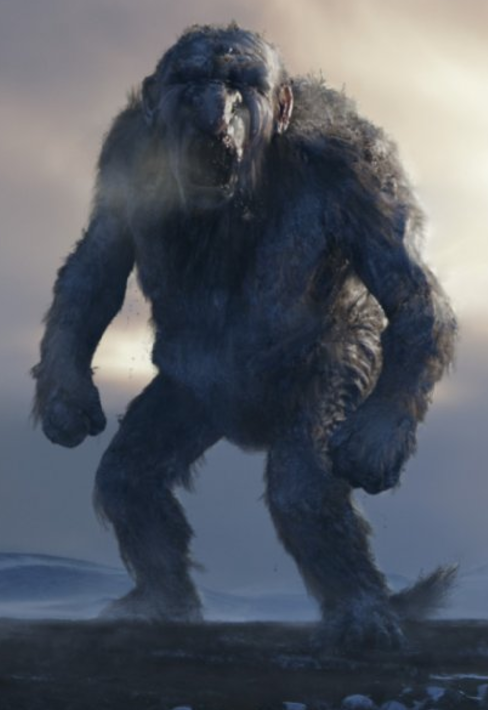 The troll picture is most likely digital artwork by Lucy Reynolds. Unfortunately the website that contains the troll picture is not available. You can find some of her works here.